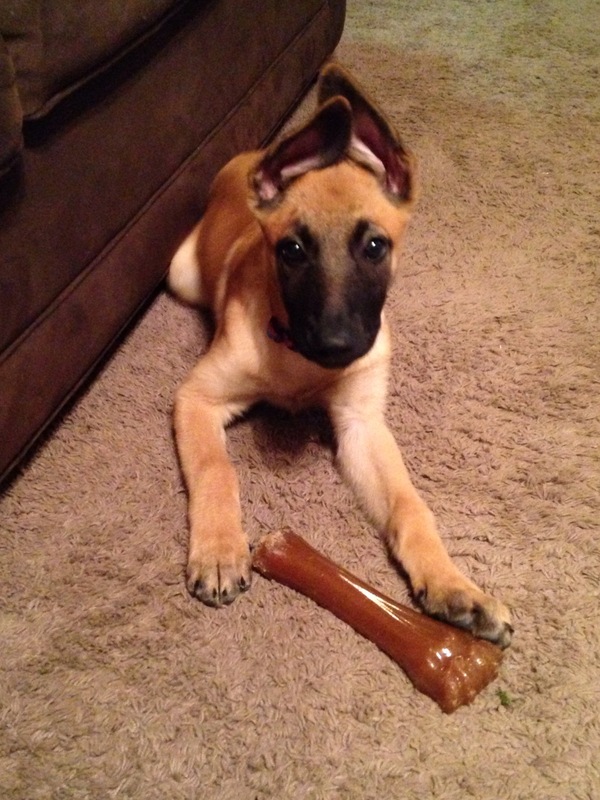 Received a Belgium Malinois, great pup. Cindi was great to deal with. Very helpful. Answered all my questions from the beginning till I received Natasha. Would recommend PSD kennels.